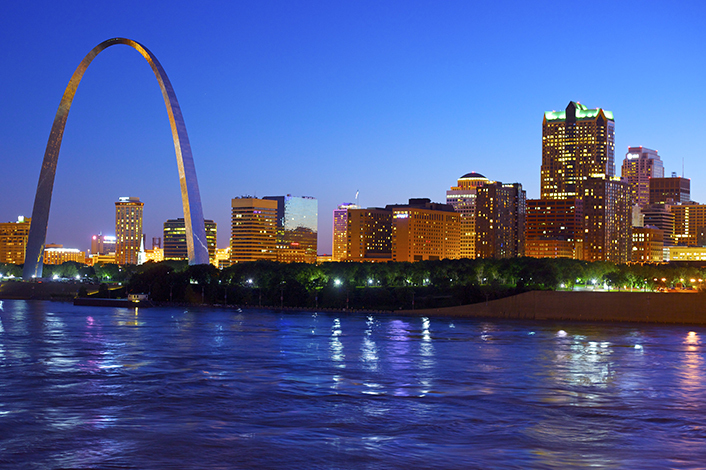 In a recent Brookings Institution study of 70 older industrial cities, St. Louis ranks among the ones with stronger economies that are making progress on the road toward renewal and reinvention. The report, called “Renewing America’s Economic Promise through Older Industrial Cities,” places cities in four major groups (strong, emerging, stabilizing and vulnerable) based on their economic performance from 2000 to 2016. Click on the links above to read full articles on this study.